These are the results for the finals that were held after school today in the hall. 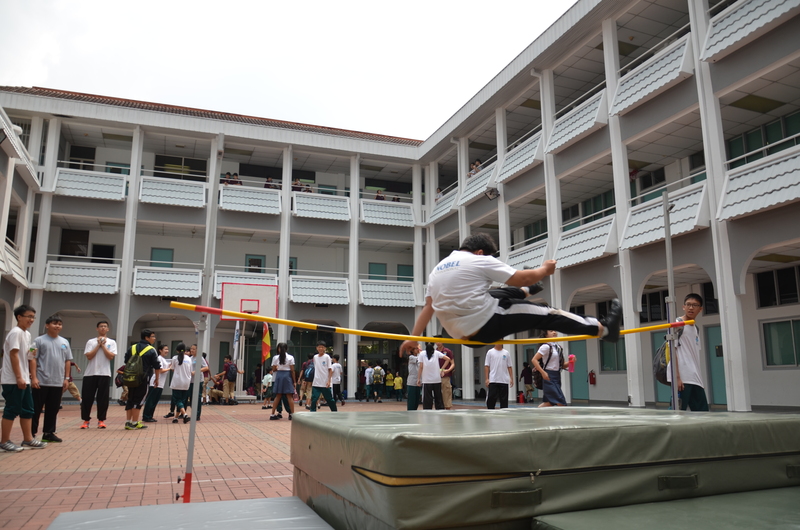 The school record for high jump of 1.45m was broken by Yap Zi Feng who achieved a score of 1.48m. Note: These are the results for Under 15 only.